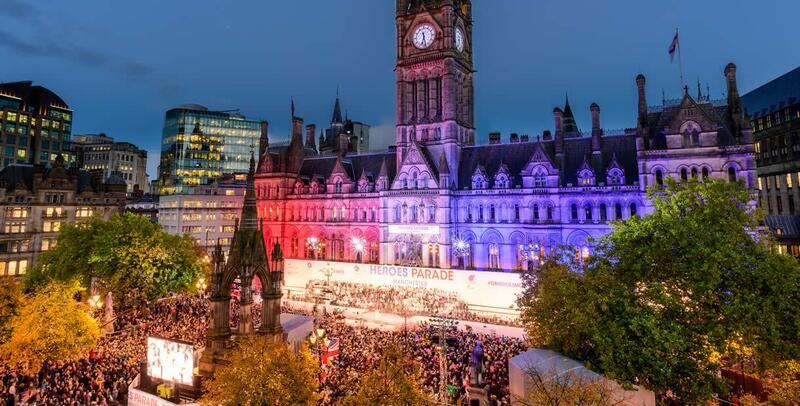 Today Manchester has been shaken by the terrorist attack that killed and injured teenagers at a pop concert. I just received word that Parliament has called on Churches in the UK to organise special prayer first for those involved for their families, for the authorities, for Parliament and the Queen. To also pray for the nation. The terrorist philosophy is to enact a crusade to bring the Mahdi, a Islamic messiah resulting in the subjugation of peoples and their freedoms under an extremist interpretation of Sharia Law. Whilst we live in a multicultural United Kingdom, and we respect the expression of other faiths and the liberty to worship as one sees fit, it seems that a faction of Islamic extremists want to force us to accept them and their view and negate our own convictions. We cannot do that. The United Kingdom is first a Christian nation by constitution. It has its distinct culture and which must be respected by immigrants and population alike. Second the United Kingdom has had a free door open to those who desire to come here and contribute to the diversity and economy of this country. When that is flouted by communities we need to ask if the privileges given are deserved. Third we shall stand together for which I call upon the Church in the UK to heed the call from our Parliament to pray and speak up for the country. This is a golden opportunity to unify around a message of love and reconciliation. Prophetically changes in this nation will only be achieved by an active and not passive Christian community. A vacuum will be filled by humanists unless we pray for the Church to speak and act from governmental circles downward. The opportunity is now. We indeed feel shocked and dismayed by this attack and we pray for all and stand by the city of Manchester.